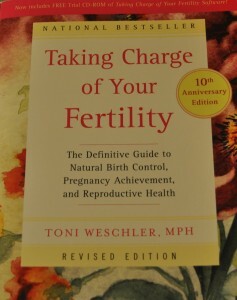 Toni Weschler’s Taking Charge of Your Fertility (or TCOYF as the hip call it) is practically the Bible of female-reproductive knowledge. It’s a 450+ page tome of information, but don’t let its size intimidate you. While it’s so jam-packed with facts that it feels like a textbook at times, those facts and tidbits of information are so interesting that I couldn’t help but be fascinated. Plus, anecdotes about the author’s clients add a human element to the book and offer valuable lessons learned. I honestly devoured the book. When it comes to all things health and wellness—including my reproductive health—I tend to be a little hippity-dippity. I meditate, do yoga, read self-help books with the words “spirit” and “junkie” in the title, and I generally like to do things as naturally as I can. 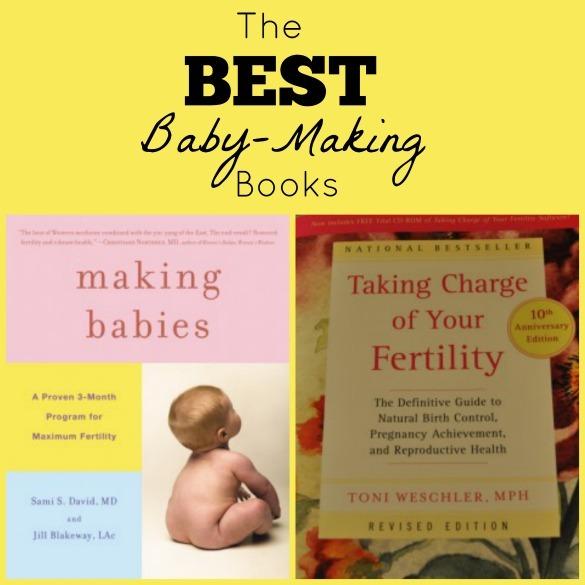 So when Making Babies landed on my radar, marketed as a three-month program for maximizing your fertility by using both Western and Eastern approaches, it was a natural fit for me and my baby-making ways. 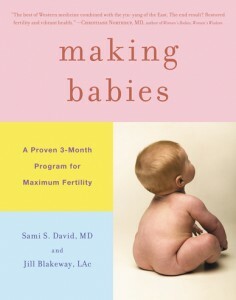 Written by Dr. Sami David (one of the first guys to do IVF) and Jill Blakeway (a British specialist in alternative medicine living), you really get the best of both worlds. Like TCOYF but in far less detail, the book first gives you the basics of how to naturally track your most fertile times and the dealio on what your body is doing through the phases of your cycle. Then it details a fertility-boosting program of different lifestyle choices you can make in regards to diet, exercise, relaxation, supplements, acupuncture, etc. Then—and this is where it gets really alternative—you take a short quiz to determine your fertility type: Tired, Dry, Stuck, Pale or Waterlogged. Based off of Chinese medicine, you then get specific recommendations (some of which are Eastern, others Western) for your type.